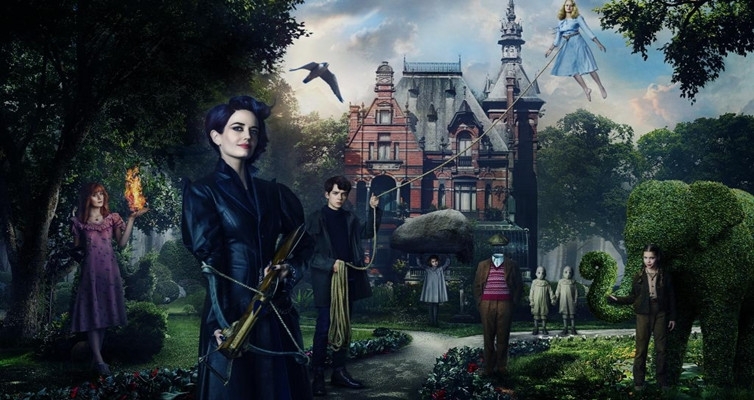 “Miss Peregrine's Home for Peculiar Children”: The youth version of “X-Men”? As a fan of Tim Burton, I watched the movie “Miss Peregrine's Home for Peculiar Children” last week. I feel a little disappointed and this film can’t get my expectation for Tim Burton. Here I want to share my opinion about this movie. Contrary to Tim Burton's other works, " Miss Peregrine's Home for Peculiar Children" is a particularly regular film. It is this stereotype make the film limited to a fairy tale, although the additional dark color still Highlighting maverick movie style of Tim Burton, but it did not play the stunning darkness as post movies of Tim Burton. There’s some similarity with Tim Burton's classic movie "big fish". 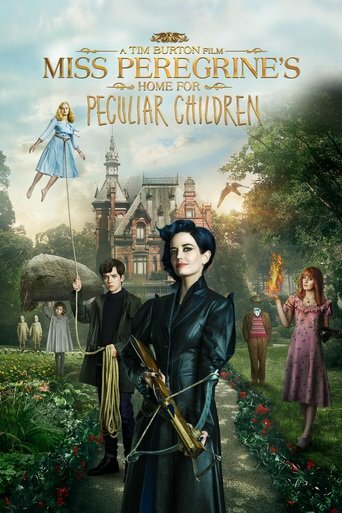 But " Miss Peregrine's Home for Peculiar Children"can only be regarded as the shadow of "big fish" .This alternative style can’t cover the weak of the story. It spent a lot of time paving the plot at the beginning of the film as if going to the genius Institute in "X-Men" and the villains have been shaped being too strong. When the time of the film almost pass half, with the villain's appearance, the plot of the story began to be gradually stretch up, but left to tell a good story and develop a emotion relationship is not much. It need to use time travel for the completion of the novel idea, but also show the final battle, although the final battle has become the climax of the film. The war of a group children is particularly interesting and exciting, but the plot of time travel and villains become less. The lengthy without control of rhythm and the no surprise plot make the development of the whole story feel mediocre. Accurately speaking, the darkness and blood of " Miss Peregrine's Home for Peculiar Children " are not suitable for children. but for the adults, it is just a fairy tale. The essence of the film is a commercial youth film. film The original intention of Tim Burton to create a film is not to make a stunning movie, but just a popular model fantasy novel . The emptiness of the emotion in the characters doomed the film not becoming the classic like " Edward Scissorhands ", "Big Fish" and "Charlie and the Chocolate Factory". This is a movie with Tim Burton style, but not entirely like the works of Tim Burton. Perhaps he never thought the gifted him who was good at gothic style in the early days would shoot a film like the Youth version of the “X-Men”.